We are at the forefront of progressive technology and aim to exceed our client’s expectations. 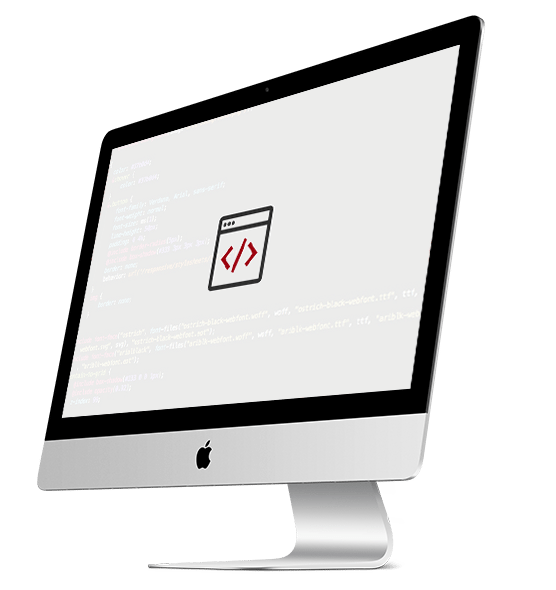 Forefront have stable footings that mean our coding architects can provide cutting-edge website development. We have a team of expert coders who are fluent in a wide variety of languages. We are at the cusp of progressive technology and aim to exceed our client’s expectations. We can build you an advanced, robust and bespoke CMS (Content Management System) or CRM (Customer Relationship Management) as well as advanced company promotional and managerial systems all customised to your company’s individual requirements.